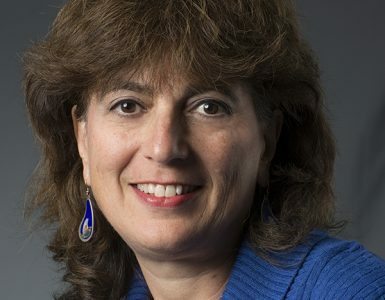 STONY BROOK, N.Y., March 28, 2018 – Did you know the quickest growing segment of the oral cancer population is young, healthy, non-smokers? Commonly associated with tobacco use, oral cancer can strike anyone. In younger populations the incidence of this form of cancer is on the rise in part due to exposure to the HPV virus. This is why oral cancer screening is important for all adults. 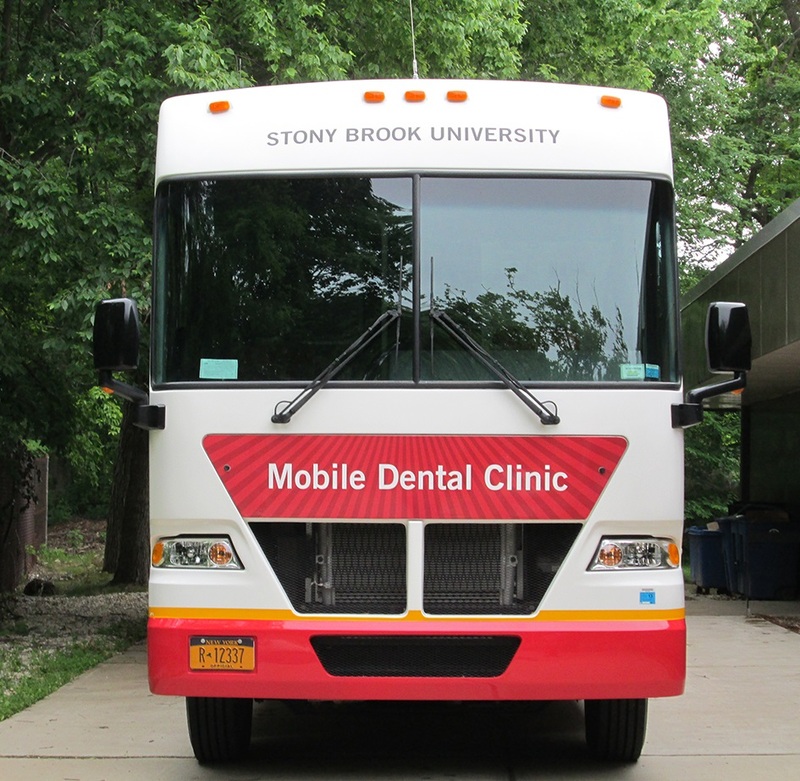 In support of Oral Cancer Awareness Month, Stony Brook University School of Dental Medicine will host free oral cancer screenings on Monday, April 2, from 9 AM to 4 PM, in the front on Stony Brook University Hospital. Oral cancer screening takes 10 minutes or less. 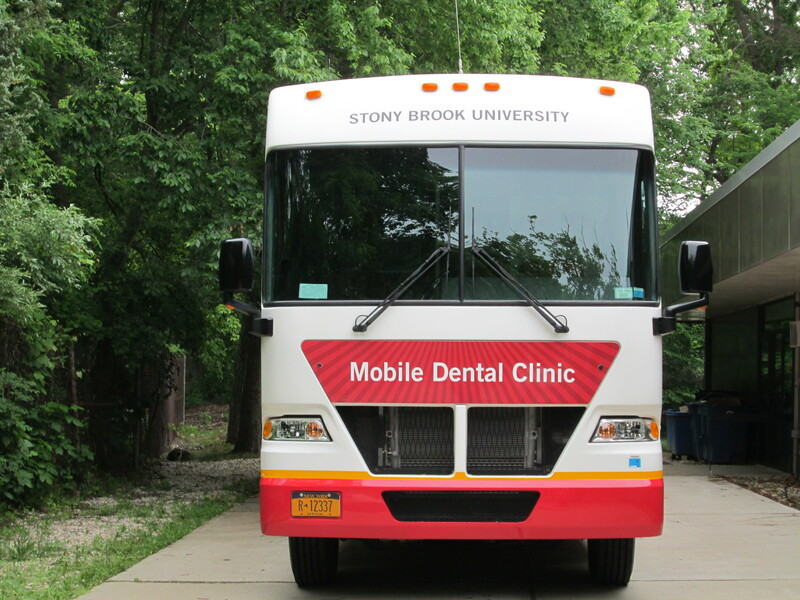 At the Stony Brook event, screenings will be performed in the School’s Mobile Dental Clinic by oral health practitioners. A non-invasive technology, called the VELscope, a light technology to screen suspicious lesions, will be used during the screenings. Oral cancer is not a rare disease, with nearly 50,000 new cases diagnosed in the U.S. each year. 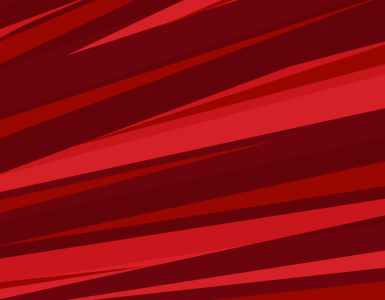 There is an 80 percent survival rate when oral cancer is detected early. For more information about the free oral cancer screening event and additional screenings throughout the month of April see this article on Oral Cancer Awareness Month Kickoff.